I have been working with Prof Andy Miah on a this new book, due for publication by Taylor and Francis in February 2012. 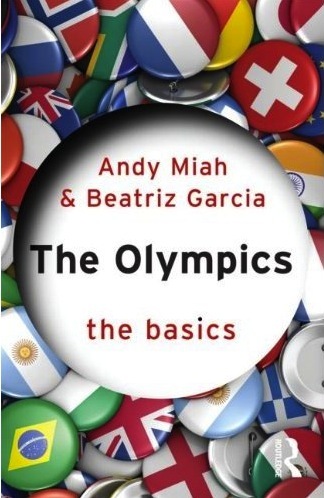 It is titled ‘The Olympics: The Basics’ and features within the renowned Routledge series ‘The Basics’. We have created a special website to accompany this book. This site is a unique attempt to build content around its Subject Index. On the months leading up to publication, we will add resources that complement discussions within the book, providing fascinating insights into the Olympic movement and Games. You can also follow developments on Twitter, where we wil post new resources from the site.